About Doctor Dreams education Academy. Doctor Dreams offer overseas educational consulting service for who are interested to study medicine in china, Philippines, Russia, Ukraine and Kazakhstan. Doctor Dreams Educational academy was founded on 2010 and has fulfilled dreams of more than 350 to 400 students with our well qualified and experienced group of professionals. 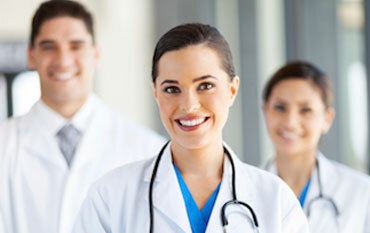 The fact that we MBBS experts enjoys years of relevant experience pertaining to the medical educational domain stands as one of the reason is that you will face no difficulty getting admission in the best medical colleges in different countries which includes China, Philippines, Kazakhstan, Russia, and Ukraine. 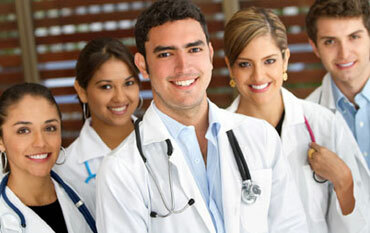 You will be encourage coming to terms with the fact MBBS experts have to offer you with different types of services. We are a firm believer of the truth that the above mentioned types of services which we are able to offer you can truly meet the requirement of single medical educational experience. We love to maintain clear vision as far as our ideologies remains questions and that is one of the reasons that we are able to assist every single student. If you are student then get in touch with MBBS experts can indeed play a crucial role in being able to realize your dreams. We are resolute of playing an active role such that you do not face any difficulty being able to stand on your feet determination we believe that staying in touch with us can certainly play a active role so that you do not face any kind of difficulties. Being able to prove your creditability and eligibility for the MBBS Admission.